Luxury Lighting Direct is characterized by originality, quality, convenience and a devotion to inspire ones inner sense of design through lighting. What was once exclusive is now made exclusively for you. Luxury Lighting Direct was founded by Ryan Fisher in New York in 2012 due to a dissatisfaction in what the decorative lighting industry had to offer; lighting fixtures with recycled designs, deflated value and an inconvenient path to purchase. Realizing the very definition of “value” has changed with current trends and technologies that now includes the following attributes: Design, Quality, Brand Awareness, Price, Engagement, Convenience and Social Awareness, Luxury Lighting Direct began its journey. Luxury Lighting Direct set out to bridge the gap between manufacturer, consumer and design professional by offering exciting, unique and originally designed lighting fixtures with high value directly to consumers and design professionals. This is achieved by: curating the most innovative boutique lighting designers and brands from around the world in collaboration with its very own private line. By leveraging technology to bring you as close as possible to the product designers and brands, Luxury Lighting Direct is able to condense the industry value chain offering products at the highest value. Luxury Lighting Direct is a unique online lighting distribution company combining select, high-end, sought after lighting brands with a convenient, interactive online marketplace. The founder, Ryan Fisher, has spent his entire professional career in the lighting industry. His experiences, professional and personal, led Ryan to realize that the very definition of "value" has changed in the eyes of the consumer and the design professional. It is now the marketplace driving design and choosing their preferred shopping methods. Ryan recognizes the term "value" to include: Design, Quality, Brand Awareness, Price, Engagement, Convenience and Social Awareness. These are the characteristics on which Luxury Lighting Direct was founded on Luxury Lighting Direct is unlike other online lighting stores, we do not offer hundreds of lighting brands for the sake of saying it. We have researched and hand selected lighting brands that share in our values and that we trust to offer you the greatest in what lighting design has to offer. Luxury Lighting Direct will do its best to educate you on the brands and their products as well as general lighting knowledge, decorating trends as well as have some fun along the way. Combining beautiful lighting products from world class brands and leveraging technology to enhance the overall experience of its customers, Luxury Lighting Direct is the best place for you, a residential consumer, a design professional or a commercial owner to explore, learn and shop for your next lighting purchase. Custom lighting design project? Our curated brands each have their own custom capabilities with many years of experience and domestic manufacturing facilities. It will be our pleasure (and excitement) to help you each step of the custom product phase and assist in managing the project. This includes competitive pricing for custom and quantity purchases. Ryan Fisher's entire professional career has been in the lighting industry, running and managing a successful design and manufacturing lighting company. He is passionate about good design, high quality but most importantly the story behind the design and how it took shape. The message often heard on everyone's GPS (see above) took on a larger meaning one day after numerous wrong turns. It occurred to Fisher, and has stuck with him since - this message holds true for finding your way in life and design. Through Fisher's professional experiences, concern grew with the way consumers and design professionals were shopping for their lighting fixtures. There was little educational aspect about the brand or products and people were missing the emotional connection to their purchases. Luxury Lighting Direct was launched to combine world-class lighting brands with technology and education to form a community of good design in a convenient way. 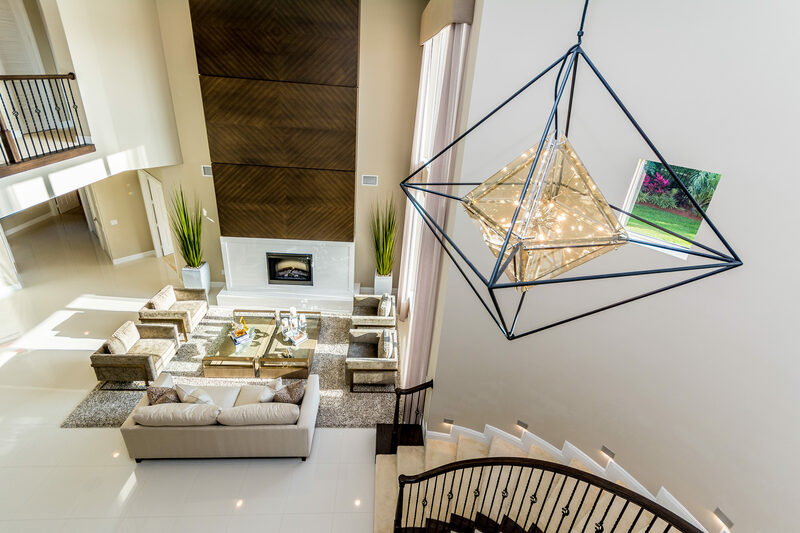 While there is no step-by-step road map to find our destinations, Fisher hopes Luxury Lighting Direct will be part of your design destination. Luxury Lighting Direct is committed to providing our customers, professional decorators and designers the best in what lighting has to offer. Luxury Lighting Direct is also committed to giving back to the community by teaming up with iMentor to empower young people to succeed in college. A portion of every sale conducted on LuxuryLightingDirect.com will be donated to iMentor to help provide low-income students with mentors and the resources to motivate and guide students on their path to college and to success in life. 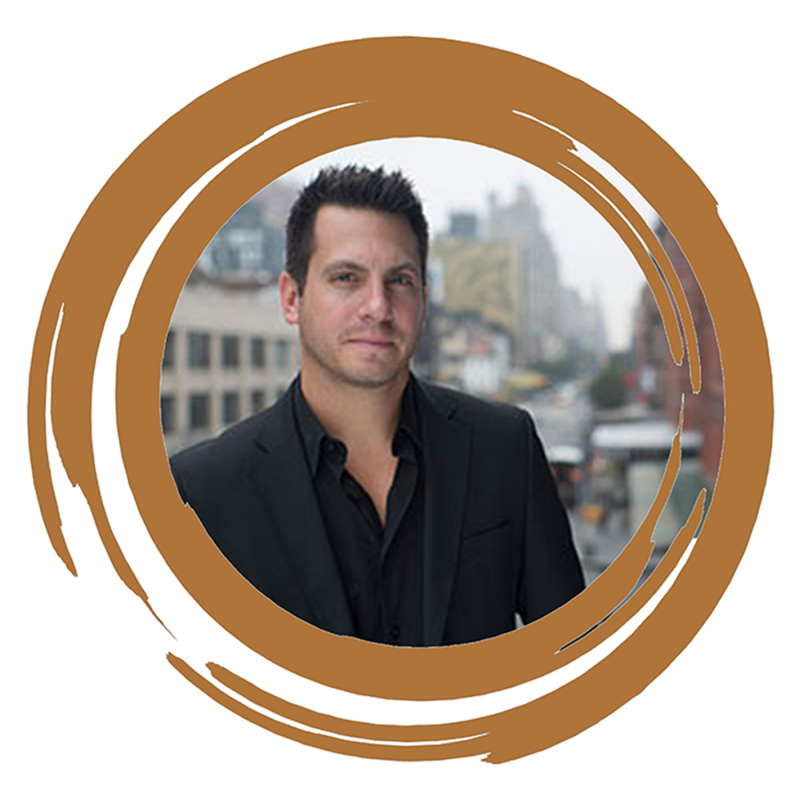 Ryan Fisher, the Founder and President of Luxury Lighting Direct is also an engaged mentor in the iMentor program. iMentor builds mentoring relationships that empower students in low-income communities to graduate high school, succeed in college, and achieve their ambitions. Students work with their mentors one-on-one, in-person and online, to develop strong personal relationships, nurture a college aspiration, navigate the college application process, and build critical skills that lead to college success. In New York City, iMentor partners with public schools to ensure every student in the schools receives a mentor. iMentor also provides its curriculum, technology, and best practices to help nonprofits run effective programs in the iMentor model. Since 1999, iMentor has connected 11,000 students with mentors. This year, iMentor is serving 2,400 mentor-mentee pairs in New York City and 2,000 more nationwide. has been recognized through funding by the Bill & Melinda Gates Foundation, the Lumina Foundation, the Michael & Susan Dell Foundation, and the Robin Hood Foundation, and is a sub-grantee of the federal Social Innovation Fund. Please visit www.iMentor.org to become a mentor or for more information.